At the National Air & Space Museum’s Women in Aviation & Space Family Day, Girl Scouts are invited to explore exciting science activities and displays that celebrate the accomplishments of women in aviation and space exploration. From the days of the earliest pilots to today’s space program, women have been making significant contributions. 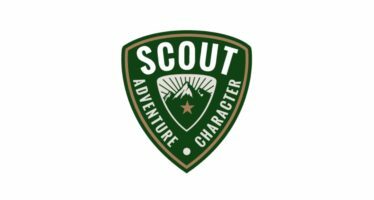 During this special event, on March 9, 2019, Scouts will have the opportunity to meet female role models and learn about the women who inspired them., in addition to activities hosted by vendors and Girl Scout troops. All Girl Scouts who register by February 19, 2019, will receive a free patch at the Girl Scout table the day of the event; this event is free to attend, however, parking is $15/car.